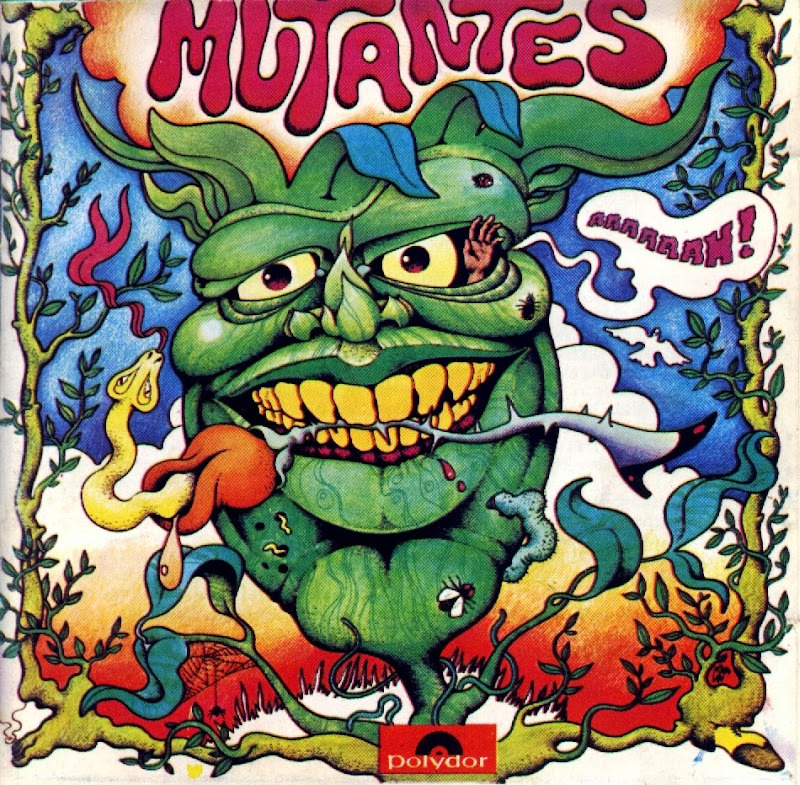 Jardim Elétrico is the fourth album by the Brazilian tropicalia/psychedelic rock band Os Mutantes. The title in English means Electric Garden. Five of the songs from this album were originally intended to be released on the album Tecnicolor, but that album was not released until 2000. The album also saw Arnaldo Baptista take over as the band's producer, a position he would maintain until he left the band in 1973. It was listed by Rolling Stone Brazil at #72 on the 100 best Brazilian albums in history list.